The biennial RCCO Student Recital took place very successfully on May 7 at St. Mary’s Kerrisdale. 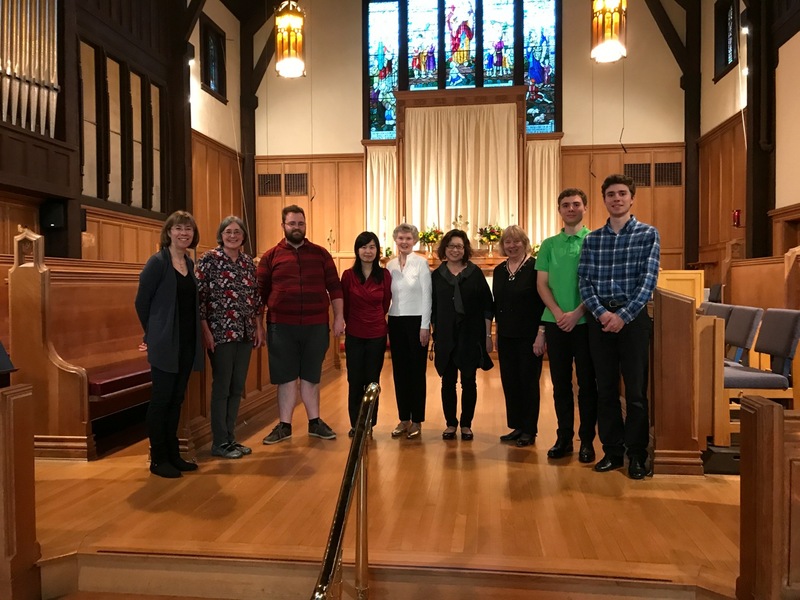 Performers Haruyo Abramson, Michael Blais, Joan Chard, Cindy Ma, Gail Ovington, and Alex and Max Schmidt impressed and moved the audience with works ranging from Buxtehude to Bédard and including Gigout, Sidney Campbell, T Mee Patterson, and J. S. Bach. In addition to the solo performances, twin brothers Alex and Max Schmidt played duets by Denis Bédard. The concert was followed by a reception in the parish hall. Many thanks to St. Mary’s organist and long time RCCO member Susan Ohannesian for organizing this event.